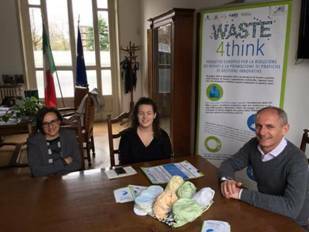 Thanks to Waste4Think project, in Seveso two news dedicated to local newborns and their families. The Municipality, with Agenzia InnovA21 support, offers the possibility to rent a reusable nappies kit, for free and for 1 month, to Seveso’s parents with 0-18 months old children. Through this initiative, the Municipality aims to reduce the waste production, in addition to all the other actions already developed in the project. Indeed, each newborn produces about 0,5 tons of disposable nappies per year and families can spend till 2.000,00 euros during 3 years; so replacing reusable nappies to disposable ones can be a right solution for a more sustinable children management. A lot of parents believe that using washable diapers is uncomfortable and difficult and they do not feel like buying a kit that they are not sure to use at all. There is a lot of disinformation about this issue, but choosing the right model and understand how to use it can really makes the difference in this experience. So this test, thanks to the rent service, can help to overcome prejudices about reusable nappies and makes this experience positive. The kit, provided by La Ninfea Association, contains 30 different types of washable nappies to understand what is the right model for each newborn and if the use is achievable for the family. At the end of the rent service, parents will be able to decide weather to continue or not using them and what kind of model to buy. Moreover, parents will be followed step by step by La Ninfea volunteers to solve the first doubts and uncertainties. The first public inititive to promote this campaign took place on the 7th of april and a family with a 7 months old child decided to rent the kit immediately and other mums waiting for babies are already interested in this opportunity! The second innovation for childrens and their families is the installation of two new Baby Pit-stop in two public spaces, at Bosco delle Querce Park and at the local library; these changing tables can be used by parents to change children nappies easily during public events. 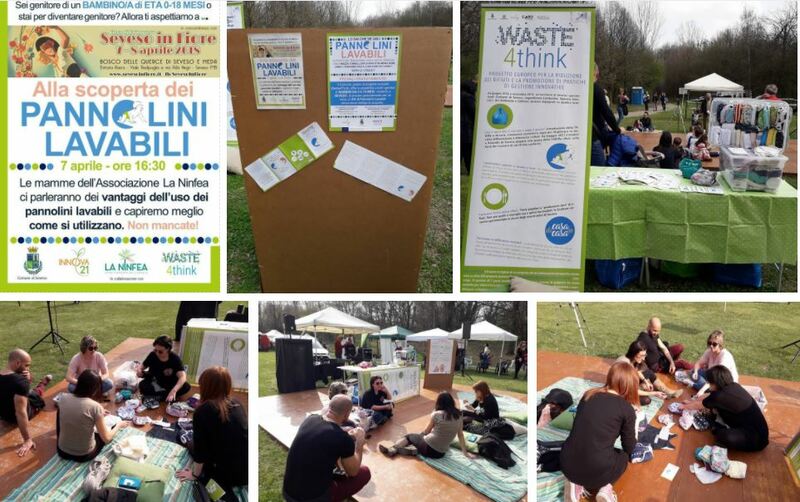 So thanks to Waste4Think Seveso becomes a baby-friendly city! 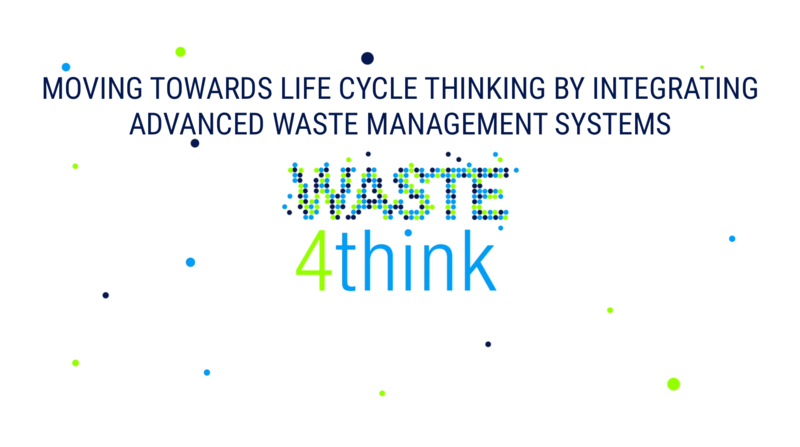 ← Last issue of Waste4Think Newsletter out!